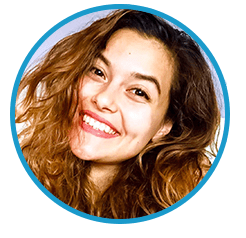 With a content centric mindset and a love for immersive storytelling, Julie-Ann, who hails from a television production background, is a content and video producer. Julie-Ann is no stranger to creative thinking, and enjoys creating authentic, relatbale stories. If she’s not whizzing around thinking about videos or coming up with innovative campaigns and ways to communicate through advocacy hubs, you’ll find her liaising with clients, brainstorming marketing content strategies or making a nice cup of tea for herself and her team.